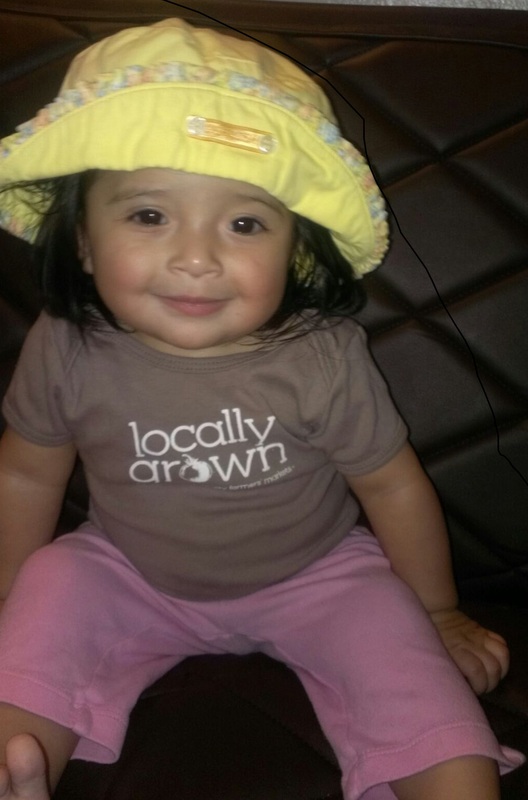 Two of our farm workers have young children and we are collecting gently used clothing for them. Scarlett needs clothes that are size 3 months and older. Samanta needs clothes size 2T and shoes size 5. Jimena needs clothes size 3T and shoes size 8. 1) You can bring the items to the last Boulder farmers’ market of the season on Sat 11/22 and drop them off at the Red Wagon booth. 2) You can drop the items off at Red Wagon Organic Farm at 7694 N 63rd Street. Leave the items in a bag outside the gate. It might be a good idea to let us know you are coming so we look out for the items. 3) We can possibly pick the items up from you if you are in Boulder County. Thank you so much for your help! I know our farm workers really appreciate it! This entry was posted in 2014, Farm. Bookmark the permalink.